Develop outstanding muscular definition and put the “finishing touches” to your development. Physique contests are rarely, if ever, won on muscle size alone. The quality that really attracts attention and brings the most enthusiastic response is outstanding definition. 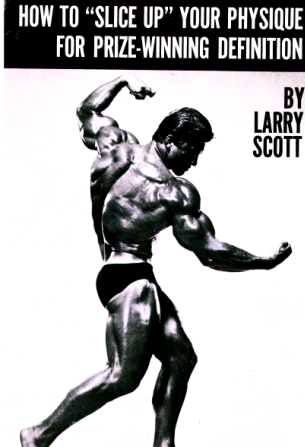 Too many bodybuilders are concerned with the quantity of muscle, not its quality. No matter how massive your muscles are, without definition training you’ll never reach your potential maximum muscular impressiveness. Includes definition or separation, exploding a myth, reducing vs training down, principles of training down, definition training, eating correctly and the definition diet.